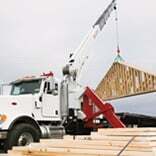 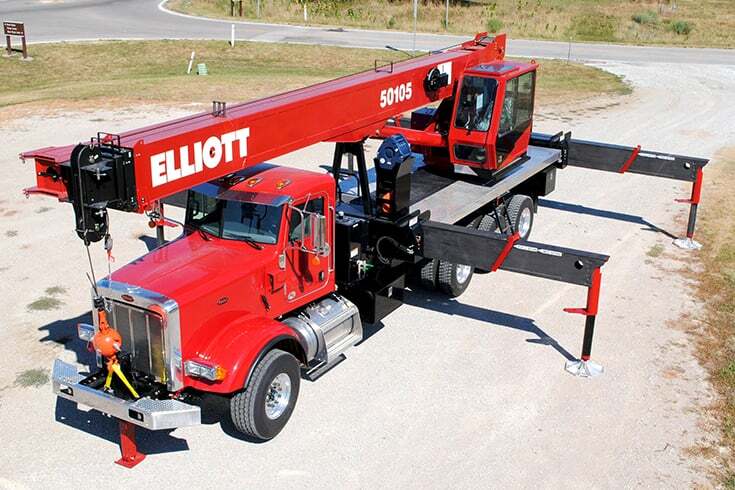 Start with what you need in a boom truck. 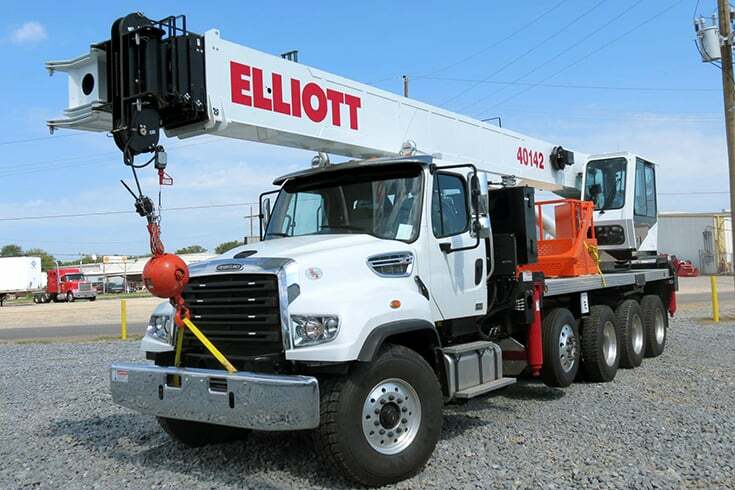 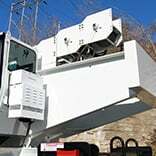 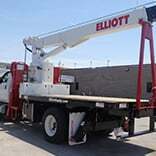 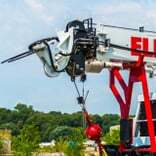 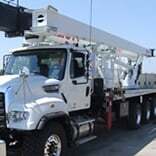 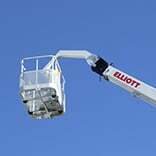 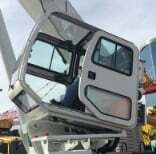 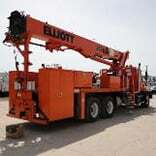 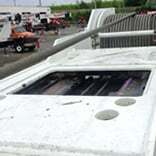 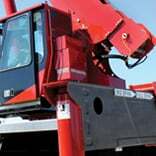 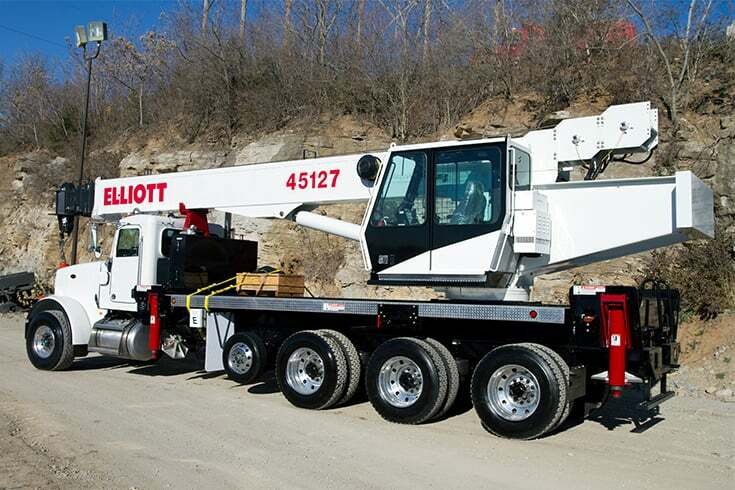 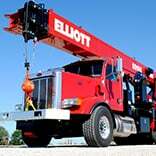 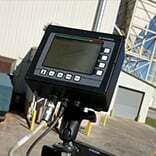 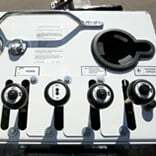 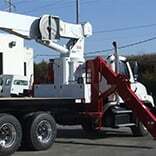 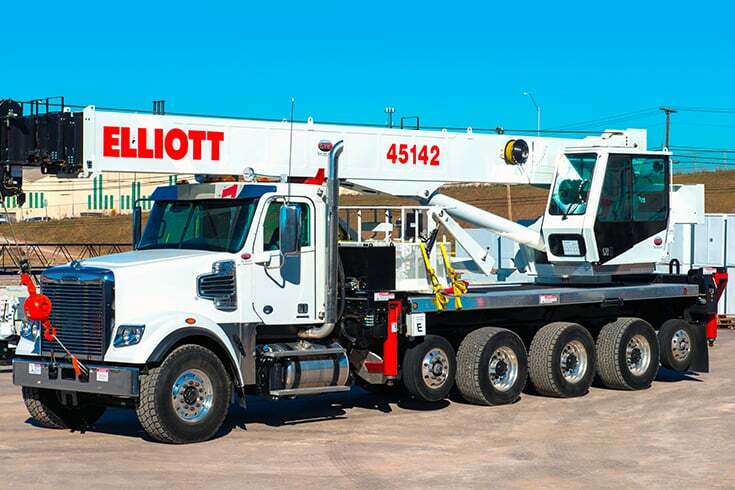 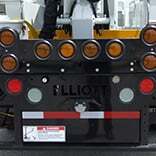 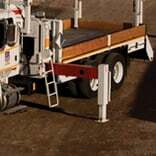 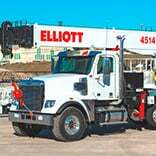 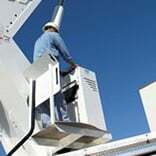 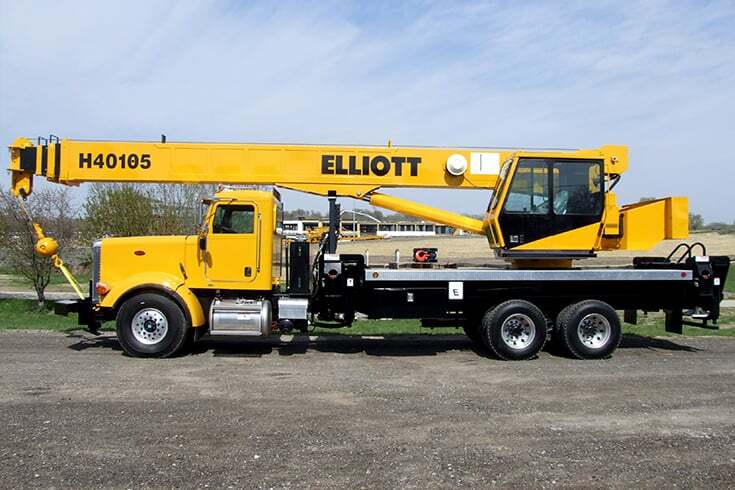 Other equipment manufacturers might try to mold your needs to their equipment, but at Elliott Equipment Company, we work with you to engineer the most hardworking equipment for your particular job-site requirements. 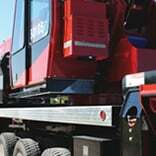 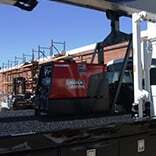 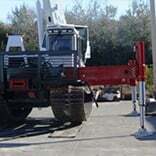 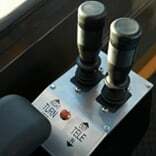 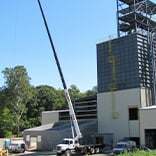 Whether it’s specialized rail gear, high-capacity digging equipment, a mounted welder generator or a huge array of other features, we’re here to customize the right piece of equipment for your application. 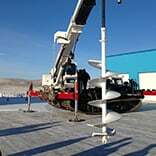 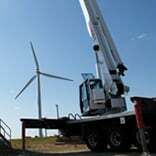 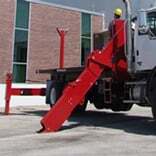 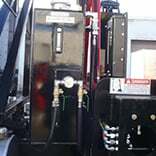 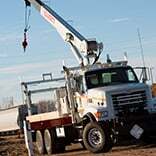 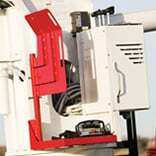 And while the features of your BoomTruck crane may be unique to your work environment, the foundation on which we build all of our equipment remains the same. 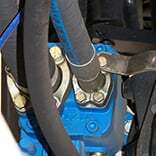 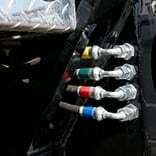 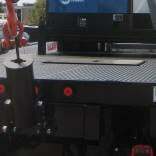 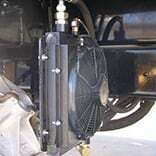 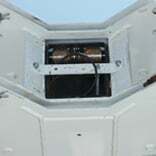 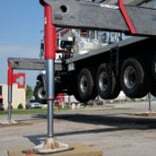 Our full-length, heavy-duty subframe is designed to disperse stress and maximize chassis life. 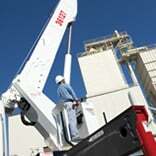 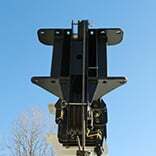 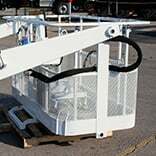 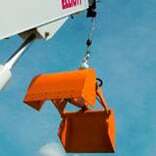 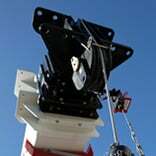 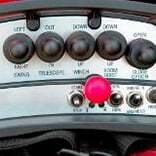 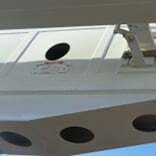 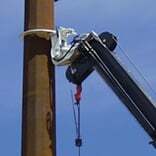 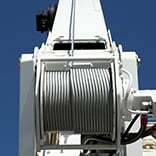 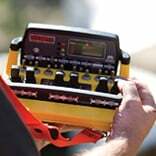 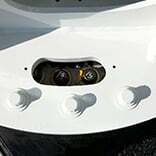 In fact, all of the high-quality components that go into our cranes are designed to maximize service life and resale value. 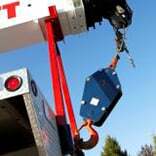 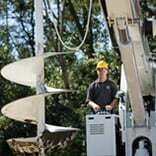 That is why we’re able to back up all of our equipment with a lifetime structural warranty.